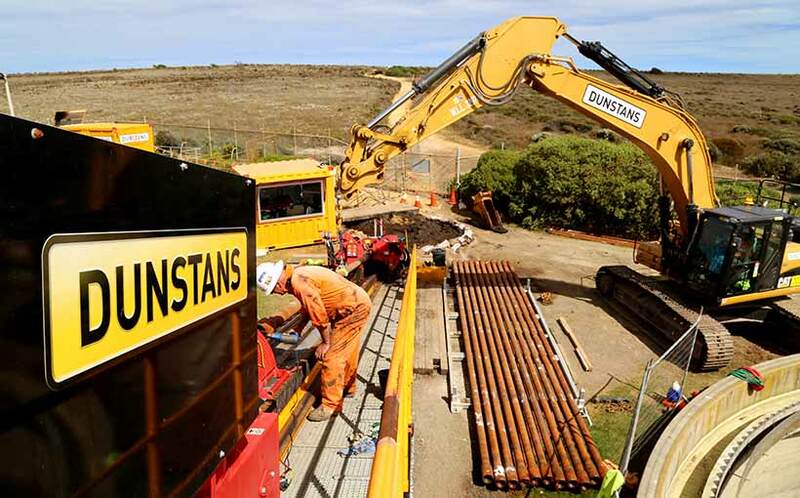 Dunstans Construction Group are please to be announce the award of a Design Construct HDD Outfall project for Barwon Water in Anglesea, Victoria. This is a complex project comprising of sub sea marine works and pipeline fabrication. Construction commenced in October.